The world is full of strange and weird things. 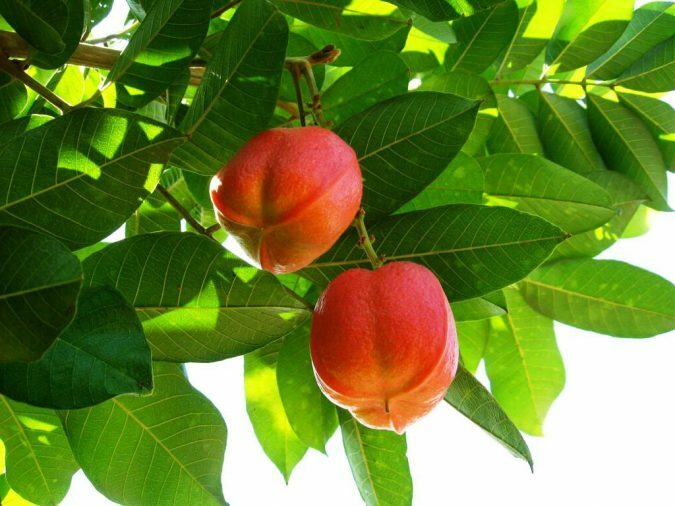 In fact, there are even some fruits that many people are not even aware of. 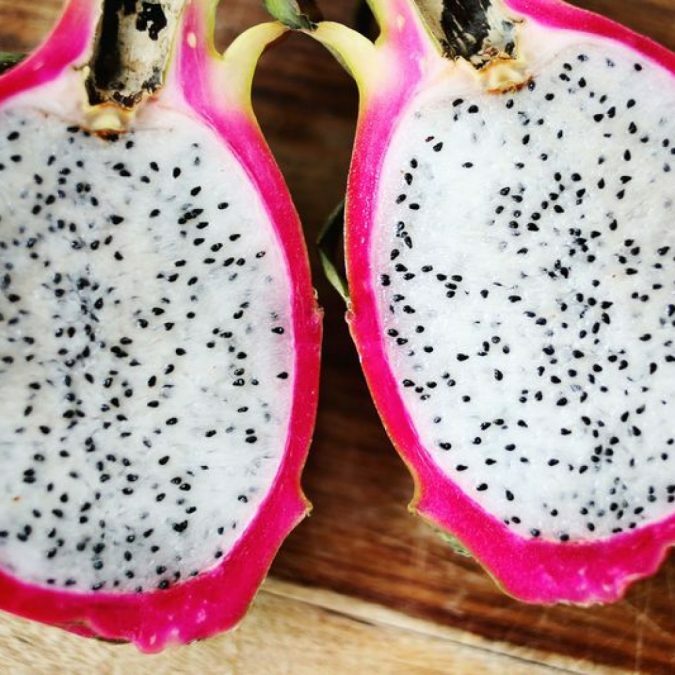 We discussed before most expensive fruits and now if you are curious to know the unusual fruits, here is a list of the top 10 unusual fruits around the world. This fruit is what you can consider as the mutated sibling of your common apple. 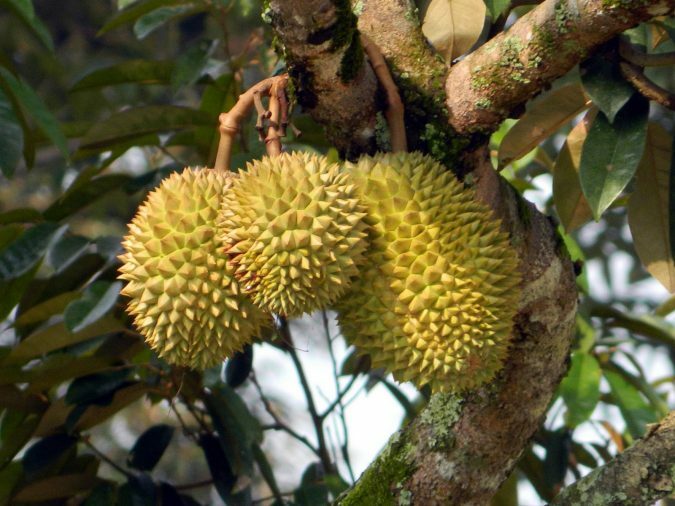 This grows in Africa, India, Taiwan and other tropical forests in the planet. 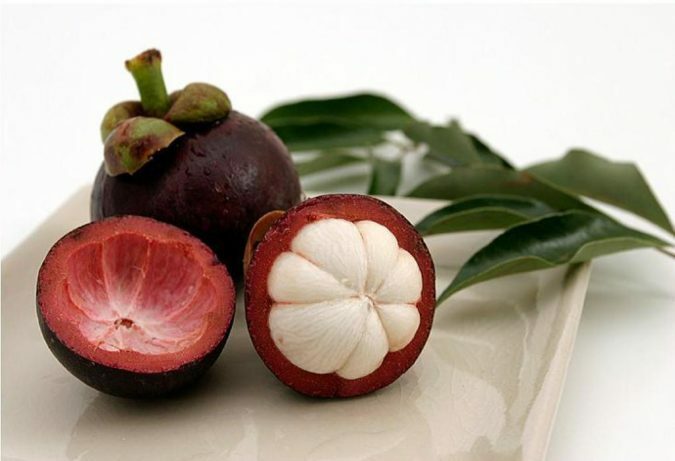 It has a lovely sweet taste similar to custard’s flavor, thus earning its name. The famous sibling of the tomato you are familiar to, it has a burnt and paler color, with seeds of distinct shape found at the center when slicked in half. 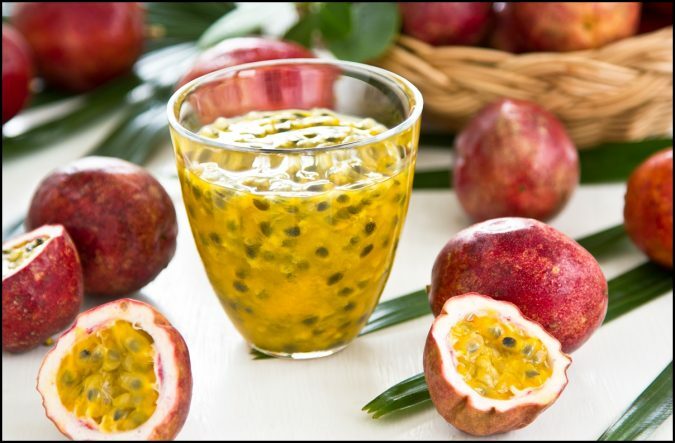 The fruit is abundant in Colombia, Peru and Ecuador, with a taste similar to that of passion fruit. 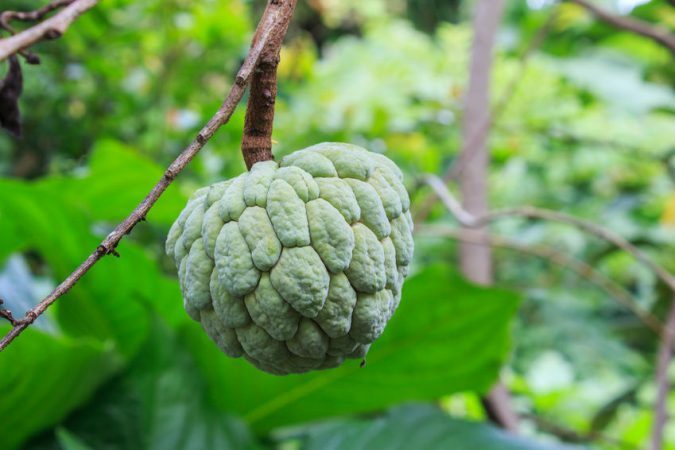 Many people who’ve seen this fruit cannot help but be scared but eating it would be a breeze. 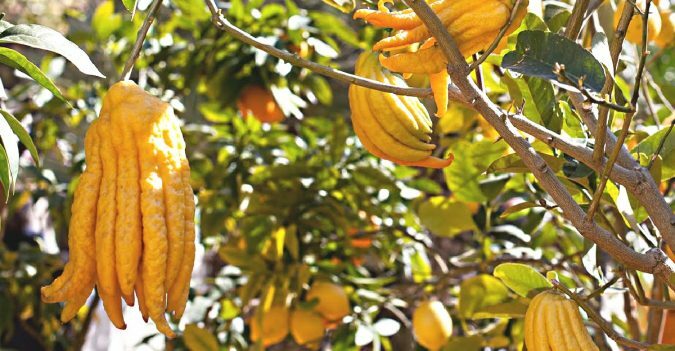 It has a similar taste to lemon, and was named as such due to its shape resembling a tightened octopus. This grows in India and China. 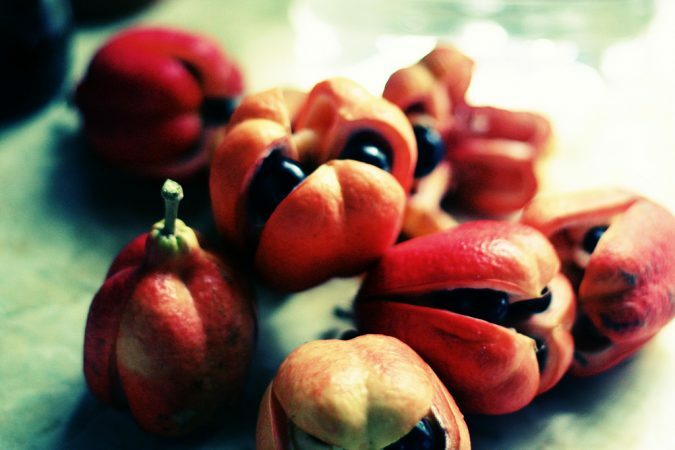 The national fruit of Jamaica, ackee’s seeds were brought to Jamaica from West Africa on a rumored slave ship. Since then, this has become one of Caribbean’s delicacies. 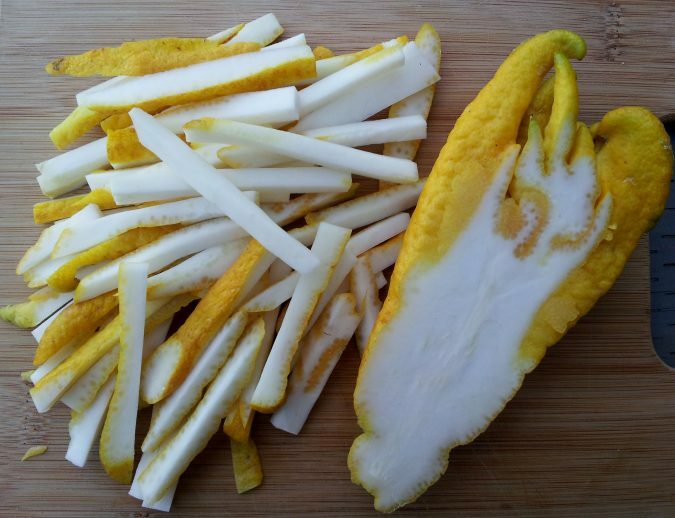 If you are planning to it this, you need to remove its black tops then cut open its fleshy yellow arils since the reddish region in between is actually toxic. 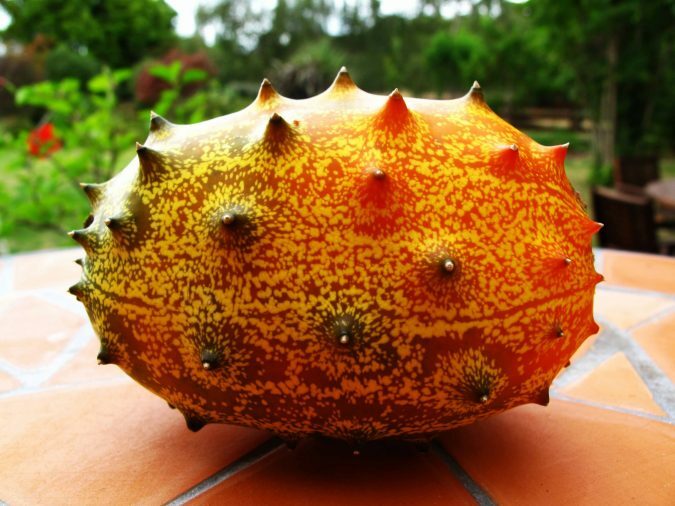 The African cousin of the ordinary cucumber, its outer thick skin has spikes that give the fruit an angry look. This fruit has high amount of water with a similar taste to ordinary cucumber although this is saltier. 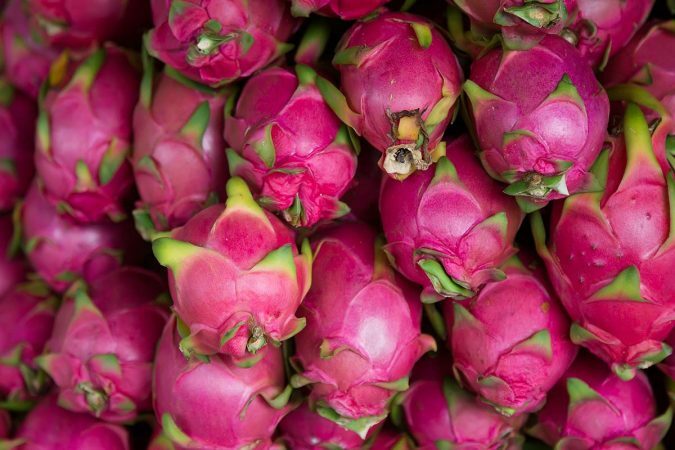 Once removed from the branch, dragon fruit has a lot of uses and is grown abundantly in Mexico. 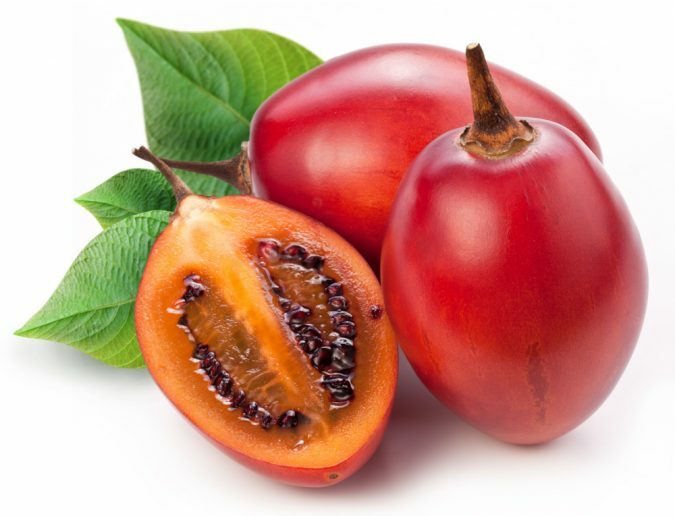 It has a fiery appearance and is also surprisingly sweet. You can eat it raw or use it for making tea. 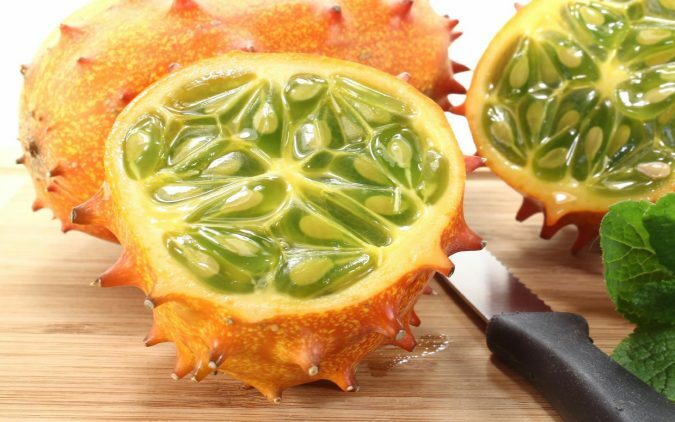 Now, this definitely deserves to be one of the top 10 unusual fruits around the world. Who would even try to eat it when it smells like a sweaty old sock? 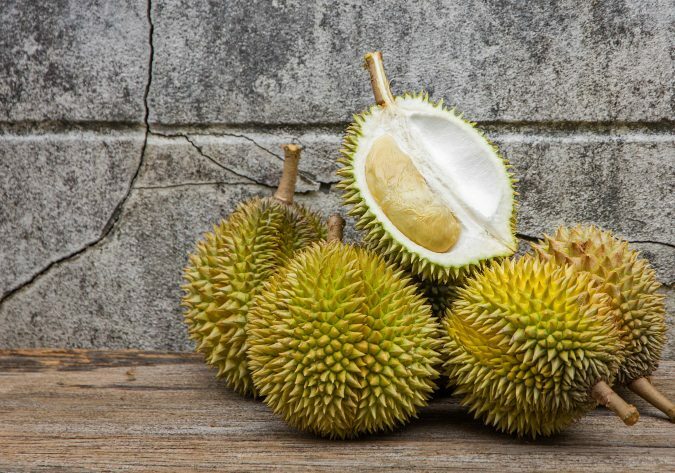 It is grown in Brunei and Malaysia and has an extremely bad reputation, which is the reason why many hotels and shops have banned it completely. 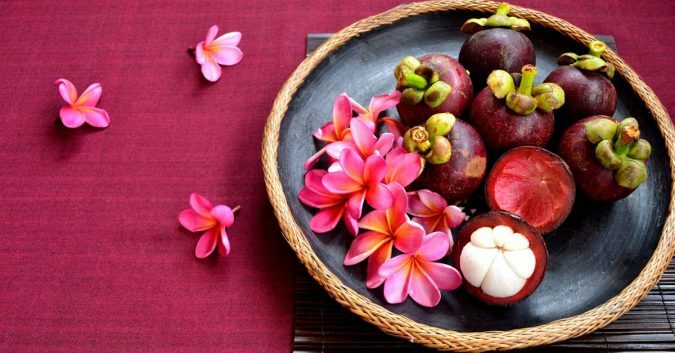 This Mangosteen fruit sounds like it’s a villain that came from outer space although this is actually found in Moluccas and Sunda Islands. 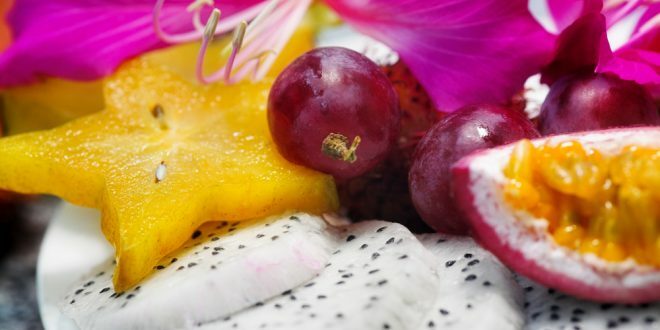 The fruit looks like the laying site of an ostrich’s egg, with shiny white seeds and peachy pulp enclosing which is very creamy and said to be rich in antioxidants that are believed to help fight different deadly diseases. 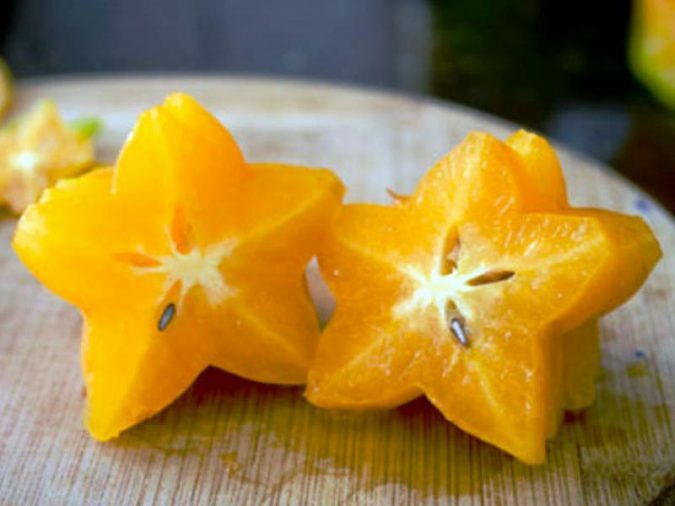 Living in Sri Lanka, India and Indonesia, this fruit likes to imitate a star and is also very cuddly when squeezed and juicy when under stress. This is edible and tastes like a juicy pear though much sweeter. 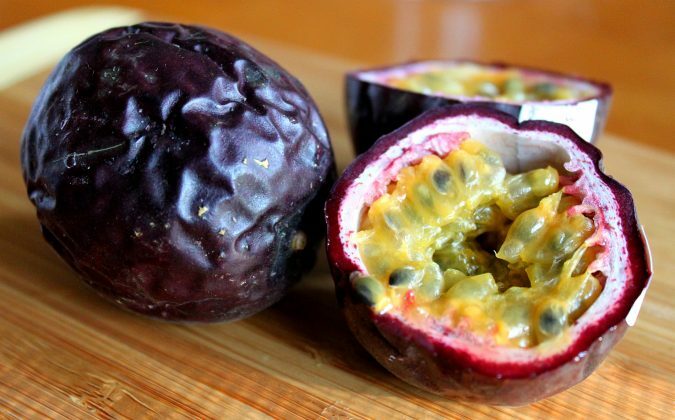 The last but not the least of the top 10 unusual fruits around the world is passion fruit native to South America. Its flavor also improves when grown inside green houses.